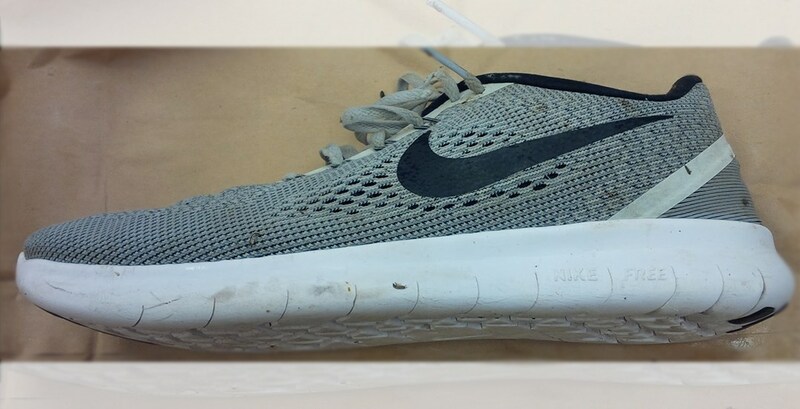 Police in West Vancouver and the BC Coroners Service are requesting the public’s help to identify a human foot that was found in a shoe early last September. According to West Vancouver police, the foot was discovered along the shoreline at the 30th Street beach access in West Vancouver on September 3, 2018. “No evidence has been identified to this point to indicate a death resulting from foul play,” said police. The BC Coroners Service conducted tests and DNA analysis to identify the deceased but did not find a match to any missing person profiles on file. However, it determined that the foot belonged to a male. The shoe was a men’s US size 9.5 with an OrthoLife insert and was manufactured between February 1 and April 17, 2017. It was found in relatively new condition. This is the 15th human foot found along BC’s shoreline since 2007. Ten of the feet have matched to missing persons, and five remain unidentified.